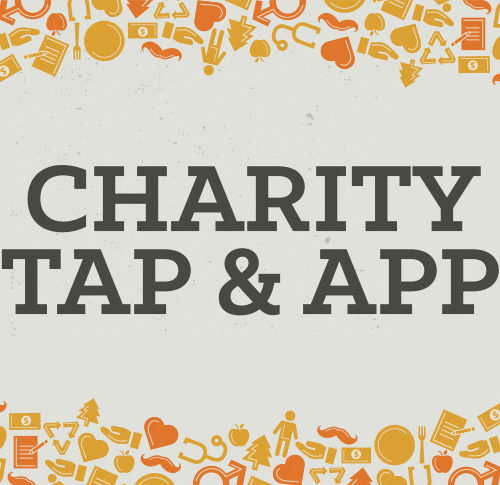 Charity Tap & App - Phantom Canyon Brewing Co. The Exodus Road is an organization strategically fighting human trafficking. This ale begins with an aroma of English hops, balanced with toasted biscuit malt flavors.